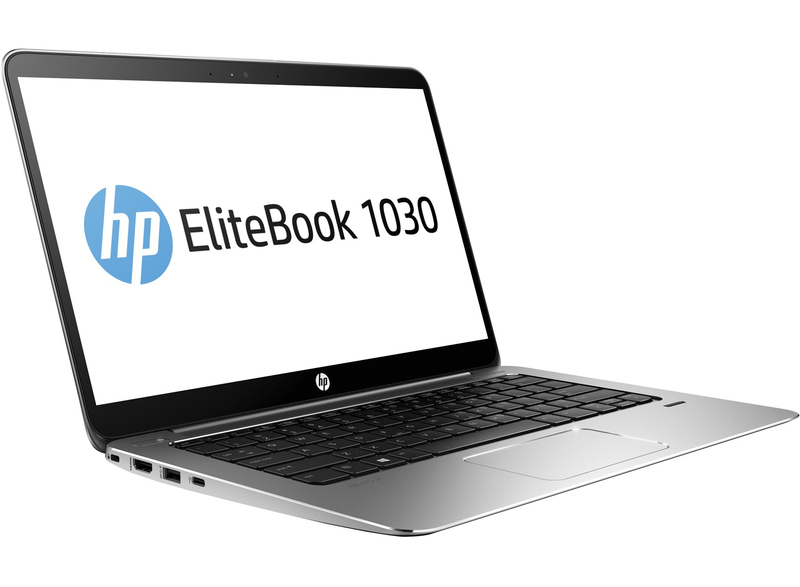 - Get big screen views from the compact and sophisticated design of the HP EliteBook 1030 with its near edge-to-edge 13.3-in. diagonal screen and the diamond-cut all metal design. 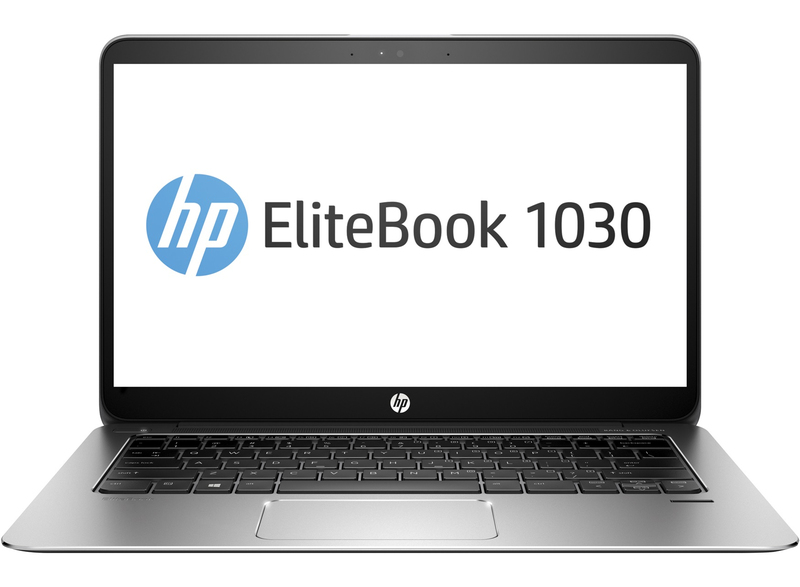 - Help reduce costly downtime using innovative BIOS protection from HP Sure Start with Dynamic Protection and manage devices easily with optional Intel® vPro™, HP Touch Manager4 or LANDesk management that integrates with advanced IT environments. - Work comfortably and without distraction. 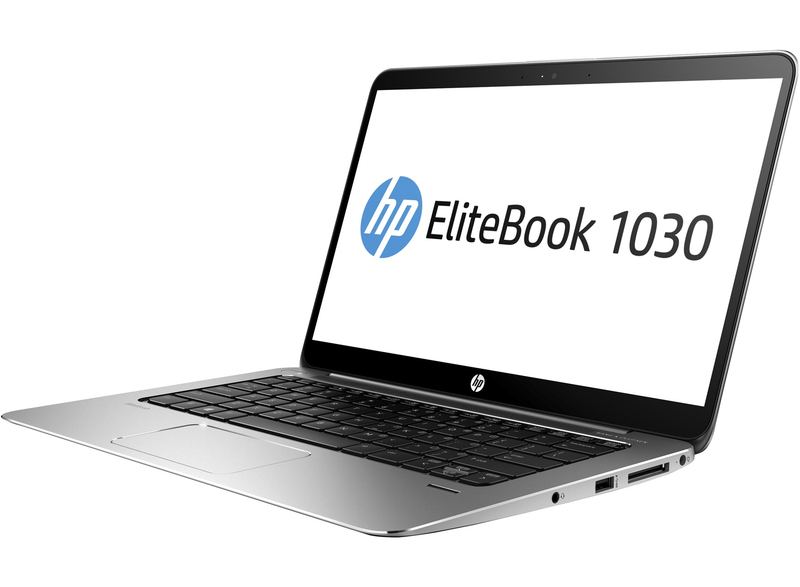 Focus on task at hand, the HP EliteBook 1030 runs quietly and stays cool with no fans or spinning drives. - Collaborate with colleagues using the HD Webcam and HP Noise Reduction Software that greatly reduces background noise. Clearly hear presenters on expertly tuned speakers with Audio by Bang & Olufsen powered up with the HP Clear Sound Amp.